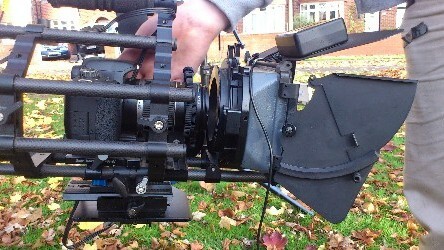 Proudly based in Yorkshire, Nova Productions has been producing award-winning productions since 1994. We produce a wide range of productions, including talent-led factual formats, specialist factual, documentaries, local television, web video, TV commercial production and audio production. We're also pioneers in UK syndicated content. Everything we do is backed up with a passion for making excellent productions - for us, our clients and our viewers. Browse through our site to find out more about us. 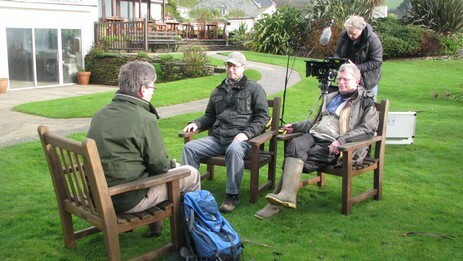 The fifth season of 7x30' programmes featuring short walks from across Britain. The pilot programme featuring accessible bike rides around Yorkshire. Andrew White takes a guest on a walk not just through the Doncaster countryside, but through their life - sharing their 5 favourite tracks. Click here for more information about what we're making at the moment.